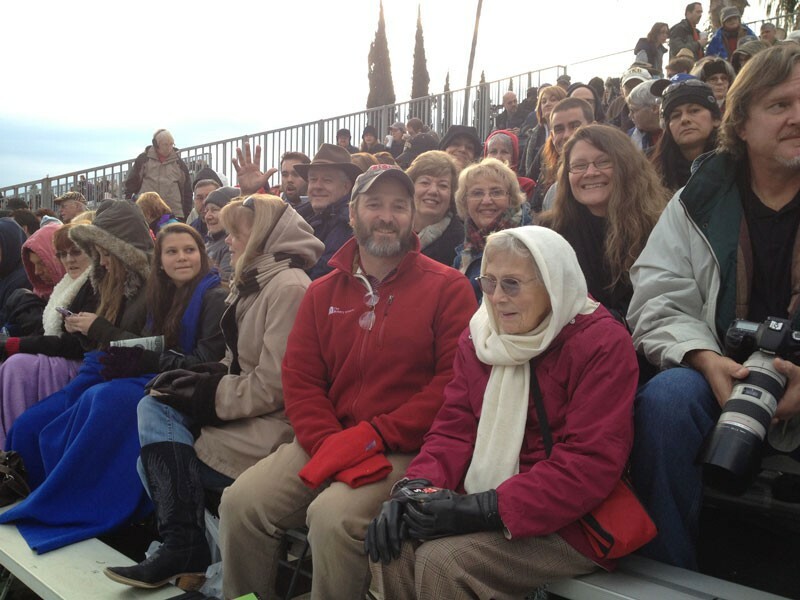 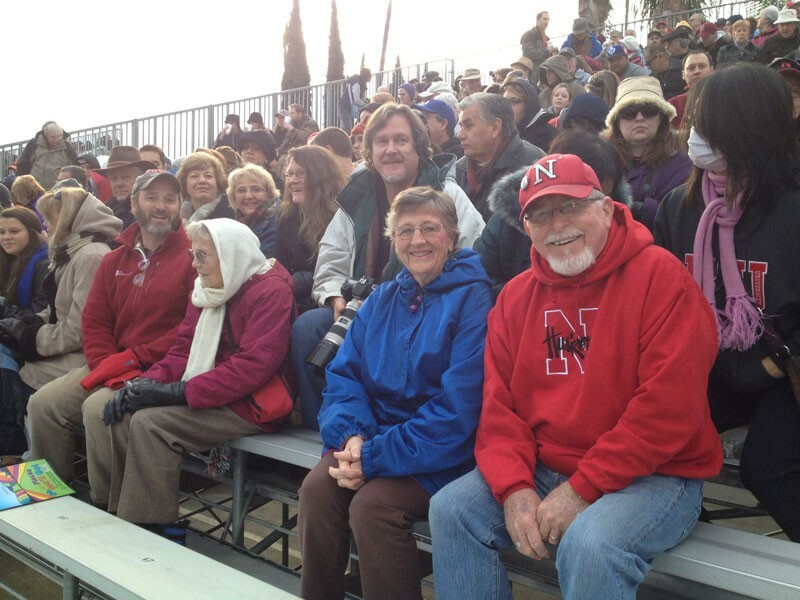 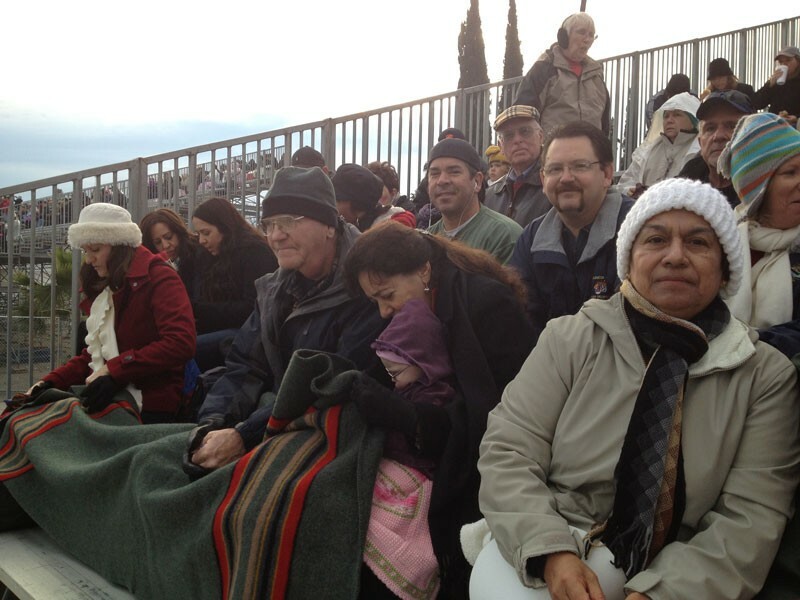 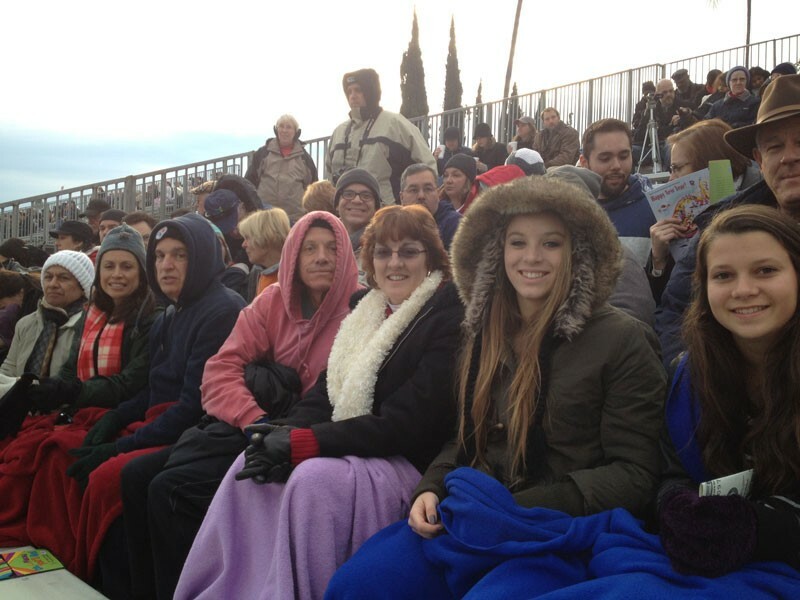 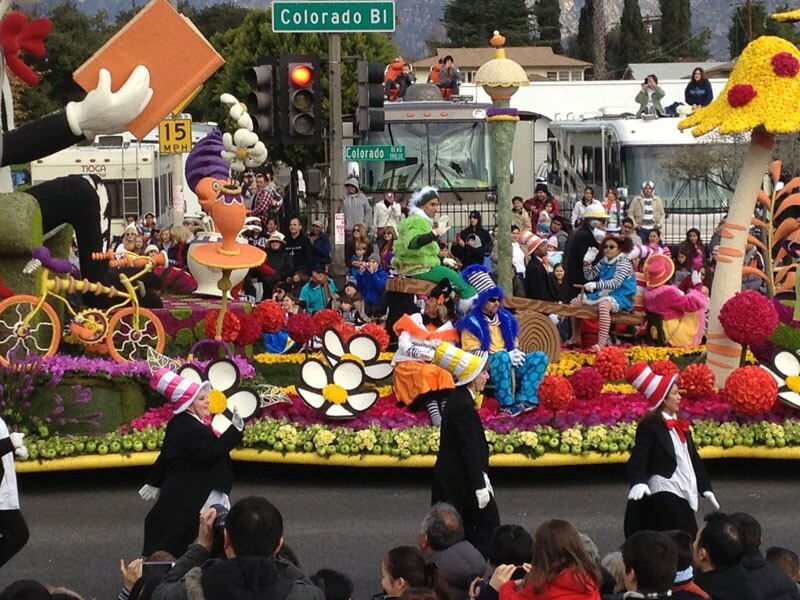 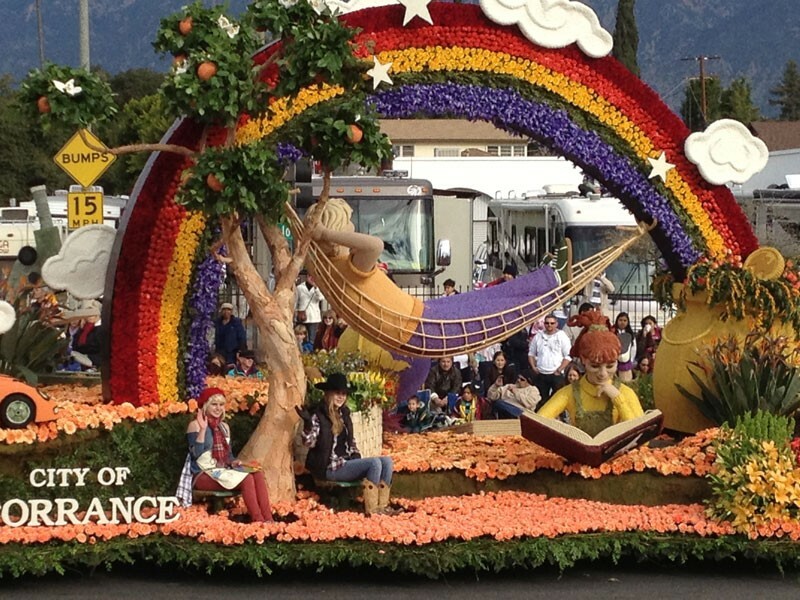 Over 50 Biola alumni, parents and friends attended the 2013 Tournament of Roses Parade on January 1. 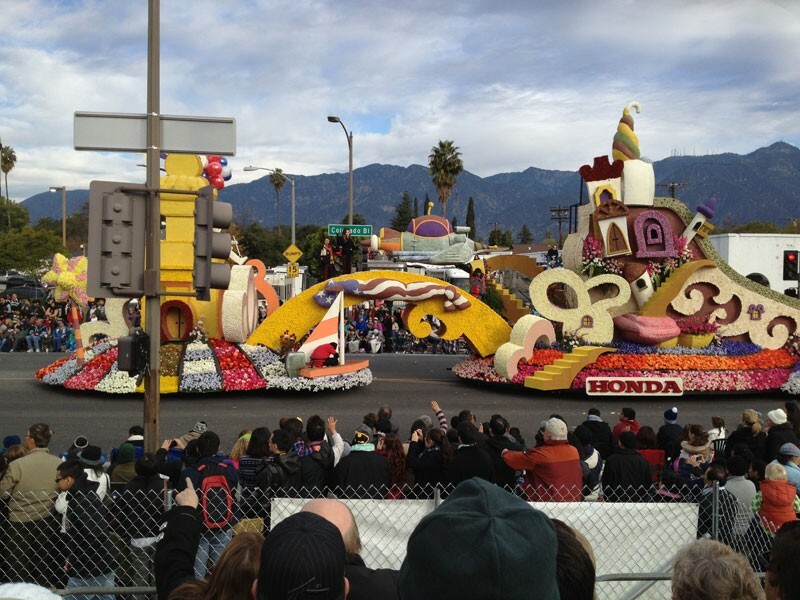 The group braved the chilly weather to enjoy an early morning breakfast, a quick bus ride to Pasadena and the spectacular parade that hosted grand marshall Jane Goodall. 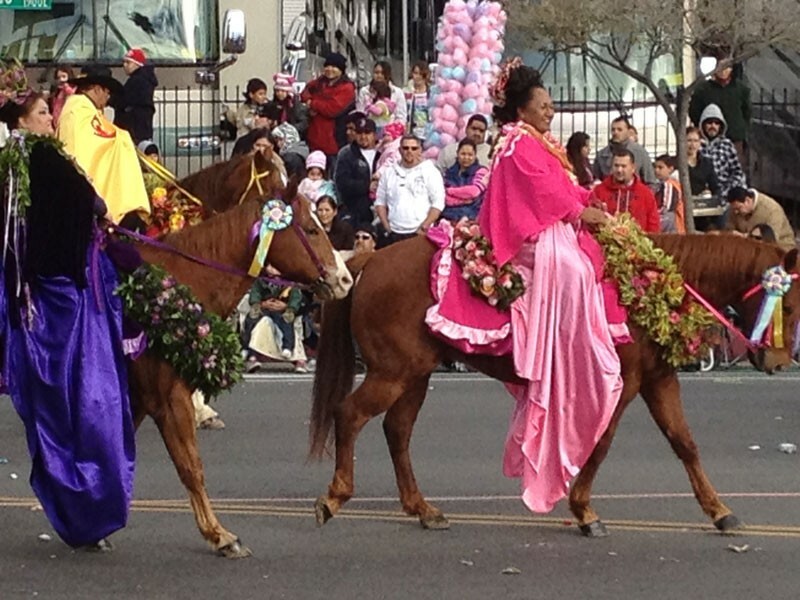 Many U.S. states were represented in the parade as well as countries such as Indonesia, Mexico, El Salvador, Japan and Korea.